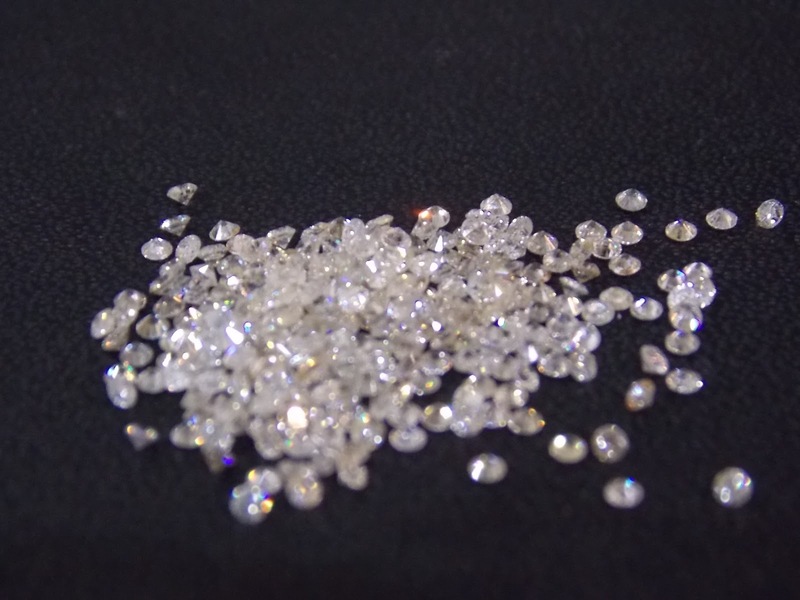 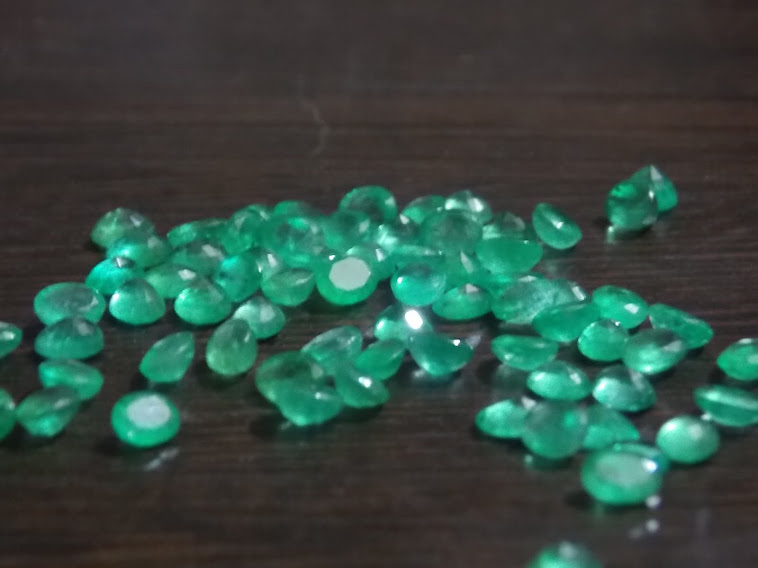 Jewel Fields is a manufacturer and wholesaler of loose gemstones Diamonds and beads etc from Jaipur all 100% natural and untreated quality compleatly focused on costumer satisfaction. 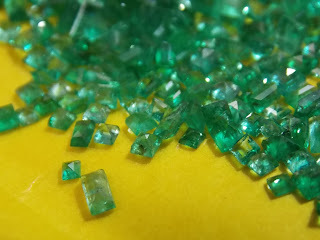 We supply Emerald Ruby Sapphire (all colors) Aquamarine Tourmaline and other precious and semi precious loose gems. 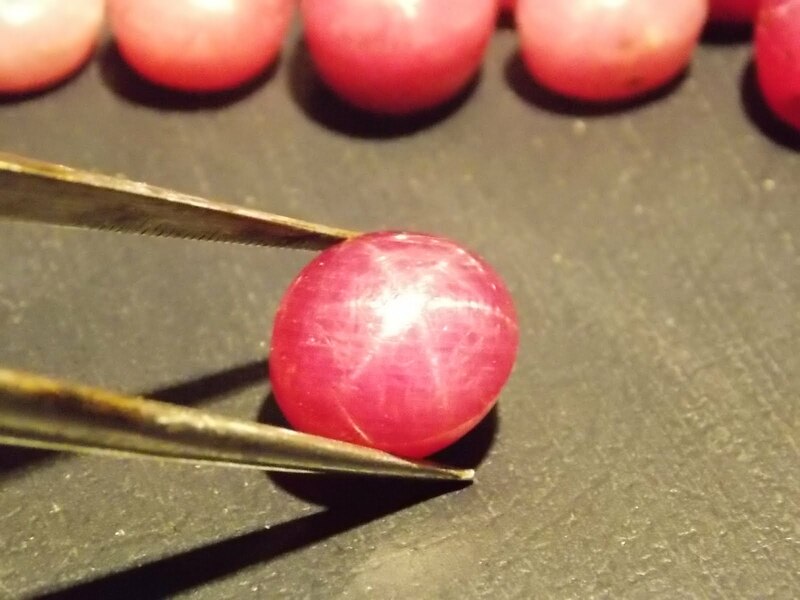 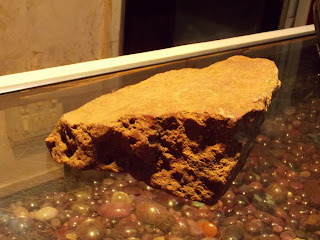 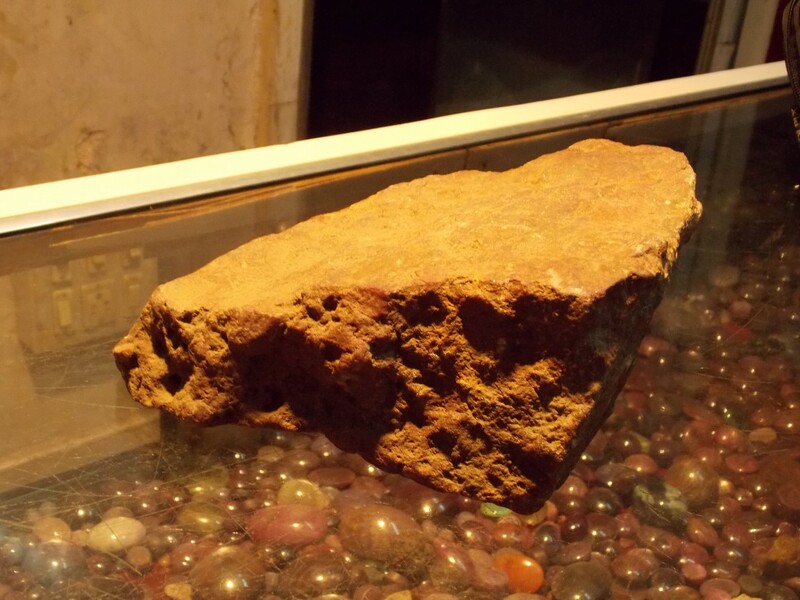 Gemstone manufacturing and cutting is our family business. 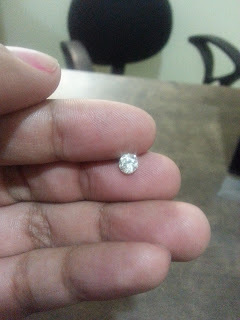 JEWELFIELDS is based in Jaipur INDIA the biggest Gem Stone manufacturing hub in the world. Gemstones have been our family business from times; get untreated diamonds in cheapest prices, round brilliant cut diamonds, diamond stars, diamond pointers from Jaipur (INDIA) also we are dealing in all major gems principally in MM size Emeralds (small emeralds like diamond stars) Sapphire, Star ruby etc we are also supplying ruby rough stone. 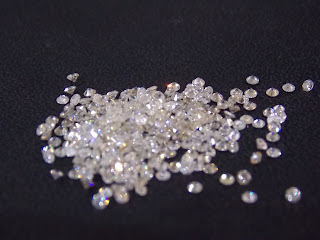 Here we have natural and untreated diamonds and gemstones for sale exactly as the nature created them as we always believe in natural beauty and rarity ; No kind of treatments we ever adopt, like heating which used to enhance overall appearance of the stone, Glass filling- to fill the natural craves or fractures found naturally in gemstone with colored glass, Dying- to colour the stone artificially etc. 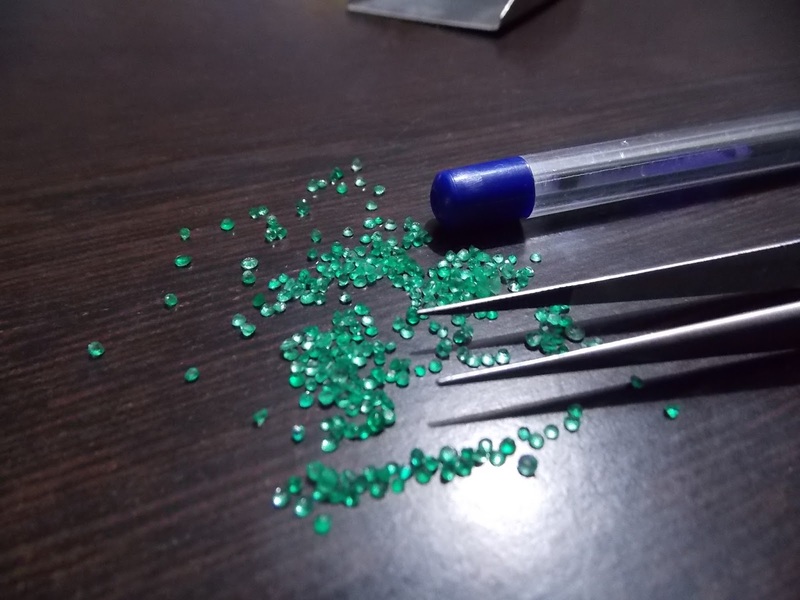 We manufacture precious gemstones and also most of the semi precious gems in our own factory situated in the heart of the ancient jaipur city famous for its vivid color and brilliance of tradition. 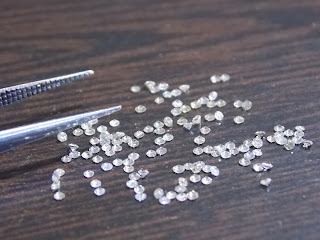 The artisan working with us' cutting gemstones. 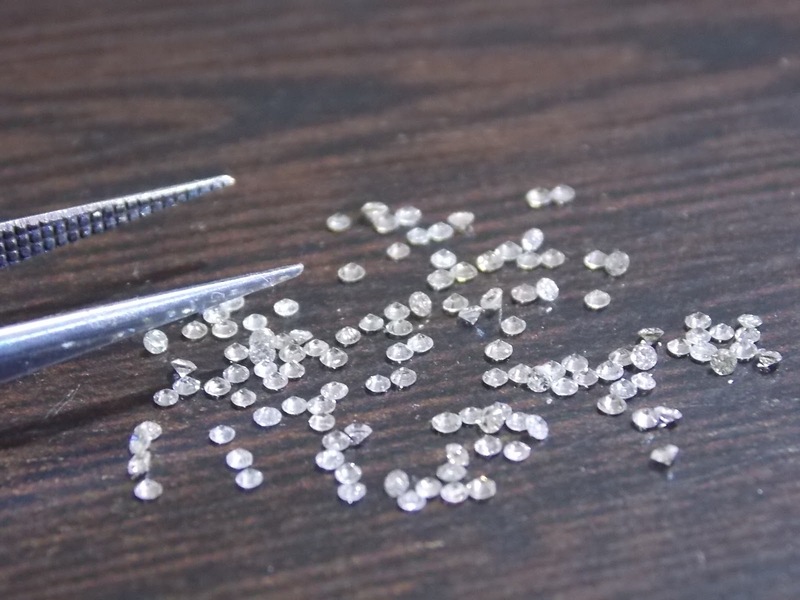 even their previous generations have been with us manufacturing precious gems in exquisite form & style so the signature of the quality gem & jewellery with which Jewel Fields has been associated and is parallel to remains intact. we also manufacture our in house gemstone jewellery which is sold in local market only. 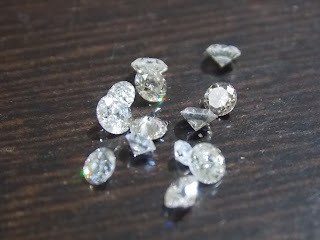 Also as the stones are mostly sold on per carat basis most of the people practice weight retaining practices when cutting and polishing gems' as for more heavy stone seller gets more money;' to get maximum prices for gems without emphasising on the cutting and polishing quality which gives the stone a fat abnormal and inexpensive look degrading its quality;' we never in so many years learned such practices and always thought to benefit and provide exceptional quality with most reasonable price accordingly to the customer as such to have him the value for his money.